Beautiful Solutions/ Beautiful Solutions was one of the very first blogs I stumbled upon whilst researching how to start my own blog. I find myself favouriting Staceys posts all the time, as I love to go back to them for reference. If your a new blogger or your thinking of starting one of your own, Stacey shares everything from simple HTML and photography tips, to advise on working with PR's and brands in an open and honest way. I found it easy to understand even as a novice blogger, and her tips gave me the confidence I needed to start out on my own. By Regina/ ByRegina is an amazing resource for bloggers, freelancers and creative businesses alike. Regina is the queen bee of blogging advice, specifically on turning your blog into a brand and is full of helpful tips worksheets and guides. 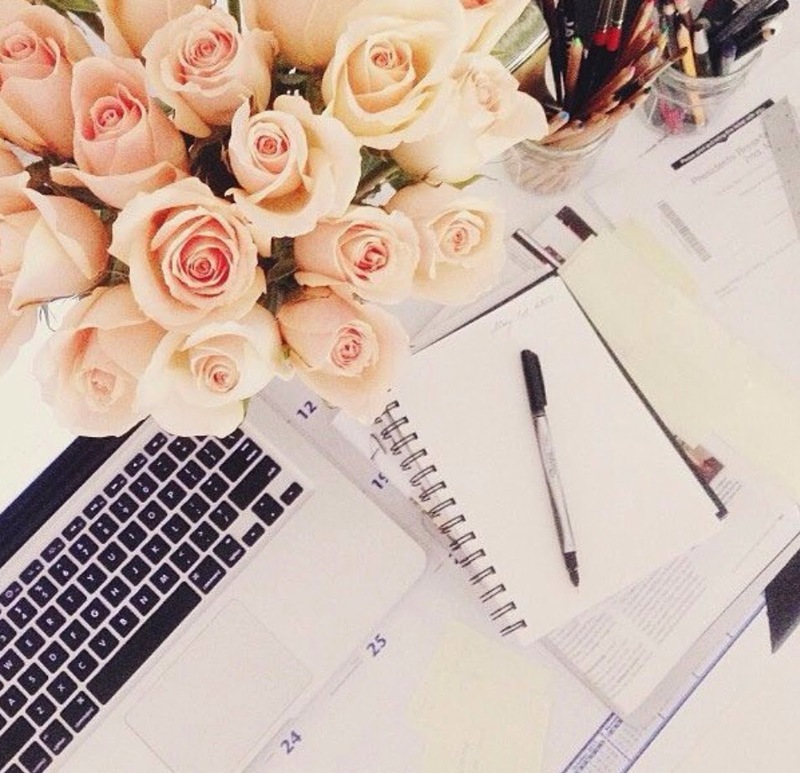 There's nothing her website doesn't cover - and that means It's all far too much to take on at once - so bookmark her website and work through the guides at your own pace, strengthening your blog as you go! If there is one blog you bookmark or follow from my blog roll, make it this! Autumn Leaves/ Autumn leaves is such a lovely blog in general, but my favourite posts of Rebecca's are all about the blogging tips. As well as posting some really insightful and useful information of her own, Rebecca often links back to brilliant resources for new bloggers - visiting some of her recommended links helped me a ton and I always check back to see what's new. The Blog Stylist/ So The Blog Stylist is technically more of a website than a blog, but I couldn't not include it because the information is totally invaluable. Full of tools and resources, such as the 'express guide to starting a blog', it's a treasure trove of information. I'm currently reading '31 days to a better blog' and I can't wait to delve into its resources more. I especially love the gallery of ridiculously pretty themes, great for giving your blog a design update or for some inspiration. I heart the blog stylist! [ Smiles ] Thank you for sharing your list of blogging sources for me; I will check them out! Thank you so much for including me in this and for your lovely words about my blog. I'm such a huge fan of the others that you included too - I absolutely adore The Blog Stylist's index of resources and Regina's fantastic worksheets. Stacey's blog is always one that sticks in my mind too, so it's so nice to be included next to these wonderful people. I hope you're well, and I hope you continue to enjoy my posts. Thank you for sharing these, I've checked them all out and they're really helpful!